This is definitely great news for the FCA fans of the USA and the world. For the first time in eleven years, Fiat Chrysler Automobiles was able to outsell Ford in the United States during the month of September this year. The Italian Auto manufacturer was able to sell a total of 199,819 cars during last month compared to 197,404 units of Ford. This is definitely an increase of over 15 percent or 2, 415 more cars to be exact. So what could probably be the reason for Ford to get such low sales numbers? The report state that Ford has decided to eliminate most of its smaller models in the US including the C-Max, Fiesta, Focus, Fusion, and Taurus and focusing more on crossovers, SUVs, and trucks which tends to give them more profit. Ford has taken a decision to stop selling some of their major sedans which left them with very few choices including the Mustang and the Focus Active. Perhaps all these steps taken by the American based auto manufacturer have resulted in a negative impact on its sales figures. When the Ford officials were asked to comment on this particular topic they replied that they are not worried about being in any kind of competition or contest with FCA. The official also said that there were months when they even left General Motors far behind in sales figures but they didn’t boast about it. FCA has recently seen growth in the US market mostly because of brands like Jeep and Ram. 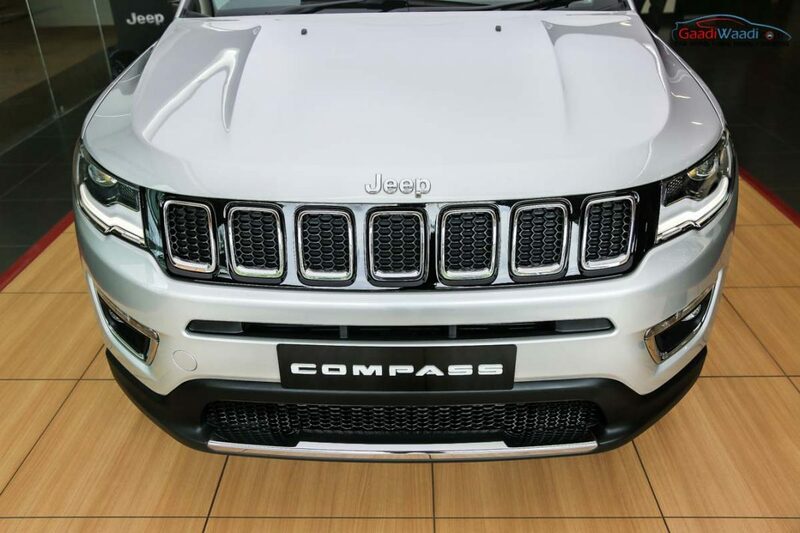 Jeep has posted a 14 percent increase in the month of September mainly because of products like the Wrangler and Compass. Compared to FCA Ford’s total sales through the first three quarters of the year were down by 2.4 percent while FCA has managed to score decently throughout this time period. From what it looks like Ford’s plan of focusing more on Crossovers and SUV’s misfired because their SUVs and pickups sales figures were also down simultaneously last month by almost 2.7 and 9.9 percent respectively. However, the only nameplate which has helped Ford to achieve those sales numbers were the F-Series, Transit, Expedition, and Lincoln Navigator. Hopefully Ford will be able to learn from their mistakes and bounce back real soon.